Discover Amazing India provides you travel & tour opportunities of all kinds, of all forms and for everyone. We, Discover Amazing India believe in presenting India in a way that is quite unique, unexplored, and unhindered. We want to show you the possibilities that are immense and unending. Come to India,& explore the deserts, cultures ,forts, places and more, hunt the tigers 'with cameras' and make wild friends in the forests, travel on the route of world's oldest travel road the silk route. Planning For A Memorable Trip To India! The Best And Most Preferred Vacation Package To Explore The Beauty Of India At Fullest Is With Enthralling Delhi Agra Jaipur Tour. You Can Visit India’s Hot Tourist Destinations On Same Day. If You Are Short Of Time And Want To Travel To India For A Day Or Two Then Our Day Trips Is Best Option For You. 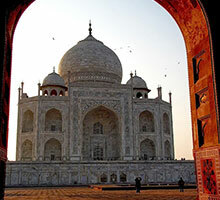 Get Ready To Visit Taj Mahal, Seven Wonders of World Through Same Day Agra Tour By Car. It is the most visited city by the tourists. Agra is a home of the magnificent Taj Mahal which is the symbol of eternal love. 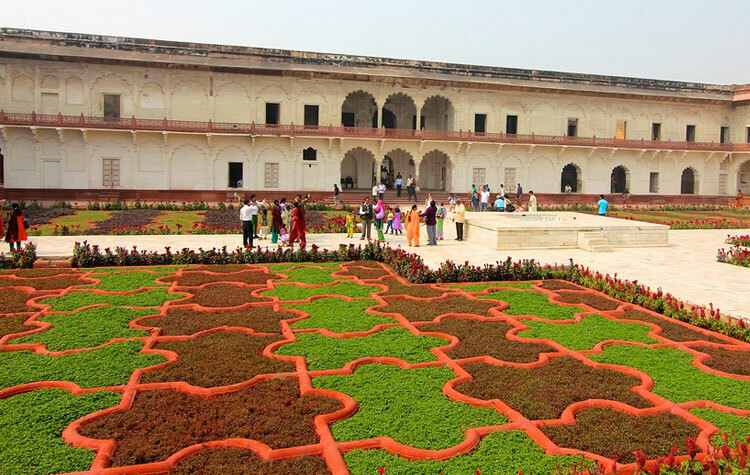 Visit Capital of India, Delhi Through Delhi Sightseeing Tour Which Covers Old And New Delhi Sightseeing. 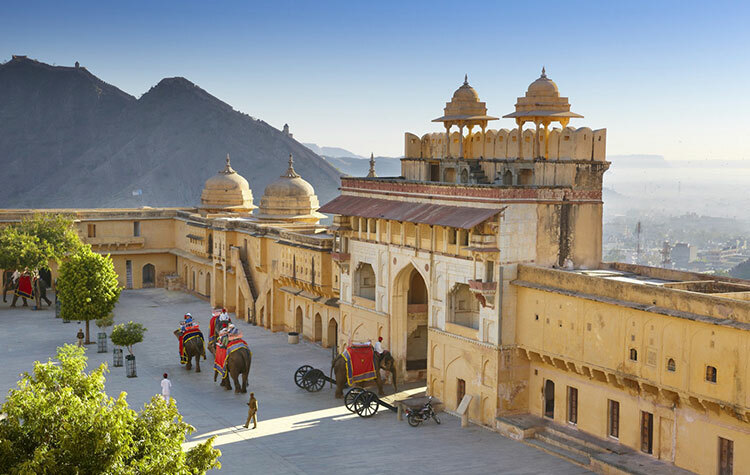 Jaipur the Pink City is the royal city of India. India, has been the place of the royals and especially Rajputana royals. 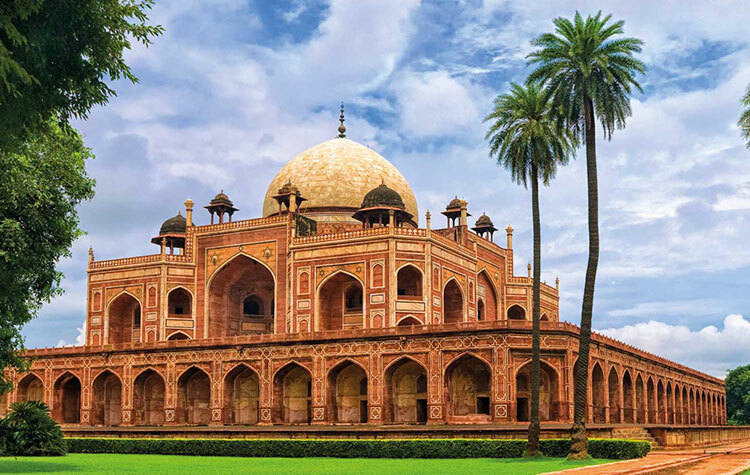 An escorted tour to india is the best way to discover this charming country which is packed with attractions, It is famed for its Iconic Landmarks, Elegant Cities, Historical Treasures, Fascinating Sights and Exceptional Cuisine. Our Escorted small Group or Private Tours offer a more personal experience as you are accompanied by your own personal guide. 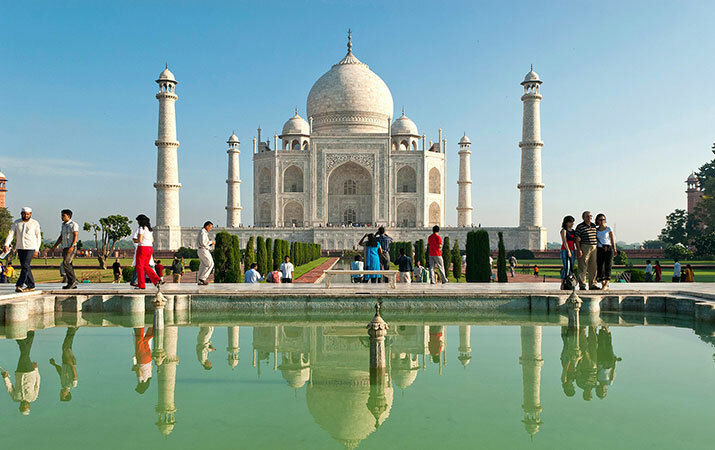 Golden Triangle Tour is the most popular tourist circuit in India. 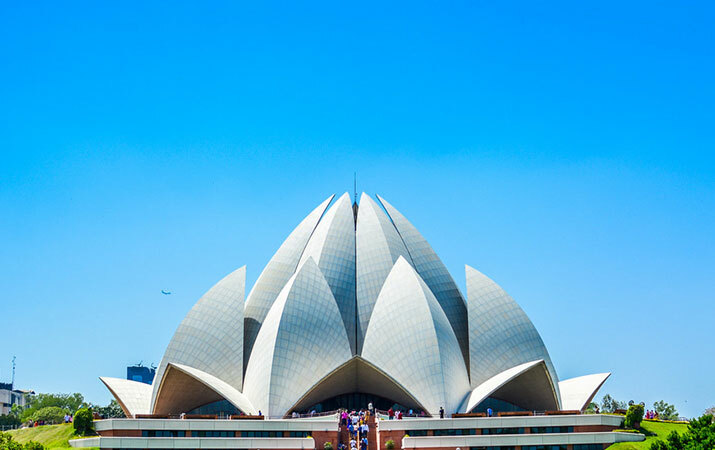 Golden Triangle Tours India will make you visit stunning and outstanding Elegant Cities, Historical Treasures, Fascinating Sights of North India and it cover up 3 main cities of india are New Delhi, Jaipur and Agra. 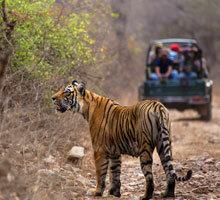 Explore The India’s Three Most Famous Cities Through 4 Days Golden Triangle Tour. 7D/6N India Golden Triangle Tour Itinerary - We Offer For Guest Who Want To See The Real Culture And Color of India. 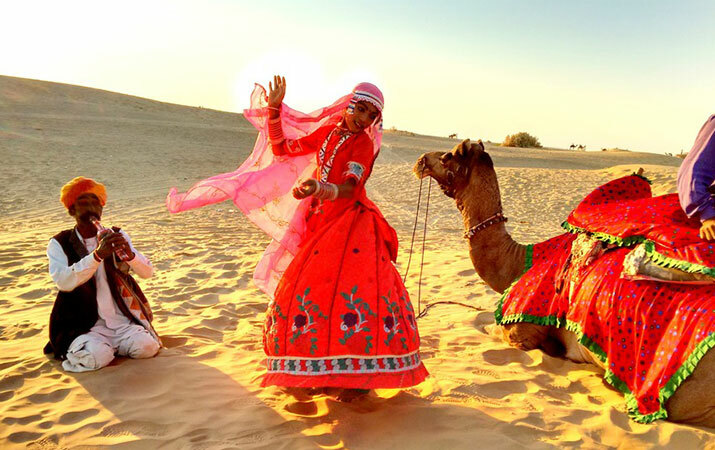 Travelling To Rajasthan is a Lifetime Experience for you. You Visit Delhi, Agra, Jaipur, Pushkar, Udaipur, Jodhpur, Jaisalmer, Bikaner, Mandawa. 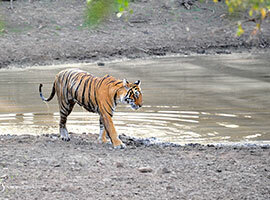 Golden Triangle With Ranthambore Wildlife, Get Itinerary of Delhi Agra Jaipur Tour With Ranthambore Park. 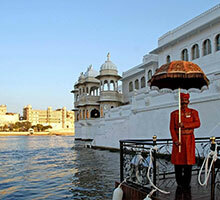 Visit India Golden Triangle Tours With Udaipur India, Lake City. Book 7 Days Tour of Delhi Agra Jaipur Tours With Udaipur, Lake City of India. Explore Holy City, Varanasi. 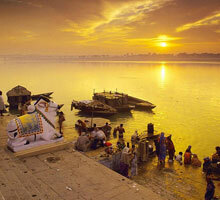 Book India Golden Triangle Tours With Varanasi. 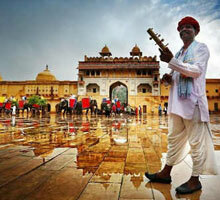 Delhi Agra Jaipur Tours With Varanasi Itinerary. 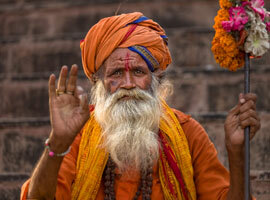 "Had an awesome time touring Agra and Delhi"
Discover Amazing India is a wonderful tour company. The tour guides are friendly and knowledgeable. They did an awesome job showing us around Agra. After the tour of the Taj Mahal we decided to have an early dinner. 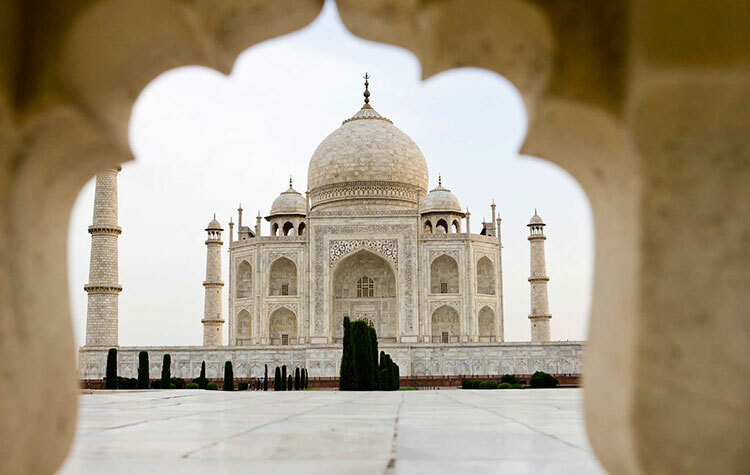 Conocimos Agra con Discover Amazing India, nuestro guía fue Ranjeet y todo estuvo excelente nos explicaba cada detalle y respondía a todas nuestras preguntas siempre en español. Eramos puras mujeres y estuvo al pendiente de nosotras, incluso nos dijo a que lugar podiamos ir a comer a donde iba la gente del lugar y nos llevo a lugares en donde podiamos hacer compras. Totalmente recomendado si quieres conocer y saber la historia del Taj Majal y de todo Agra.